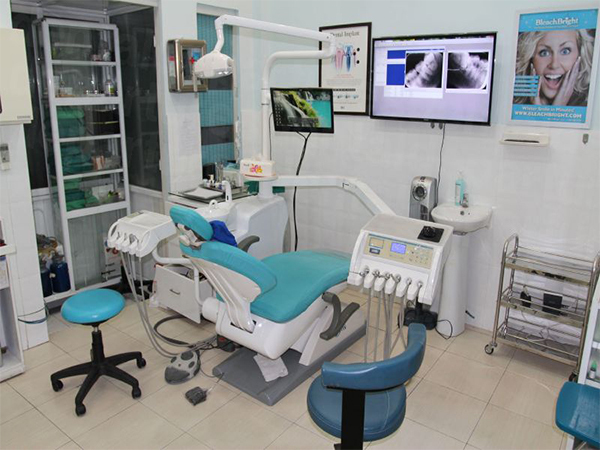 The Australian Dental Clinic is located in Hanoi, Vietnam and provides a comprehensive range of general and specialist dental services to local and international patients. 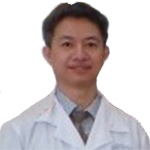 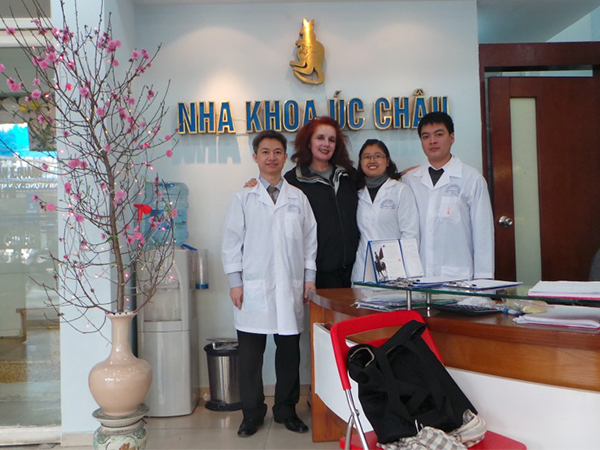 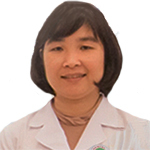 Proudly, we are the first local dental clinic taking care expatriates and foreign tourists in Hanoi. 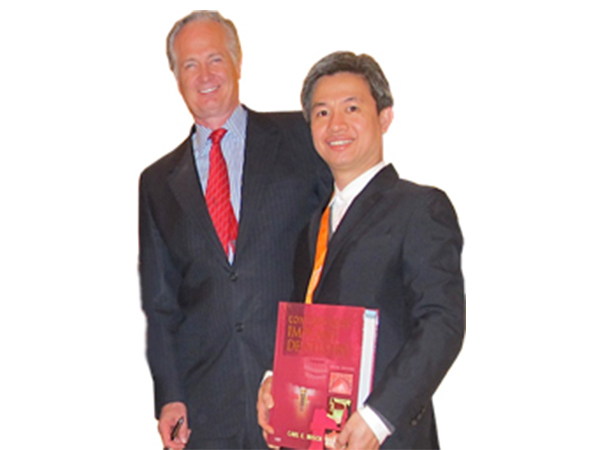 Our philosophy is simple. 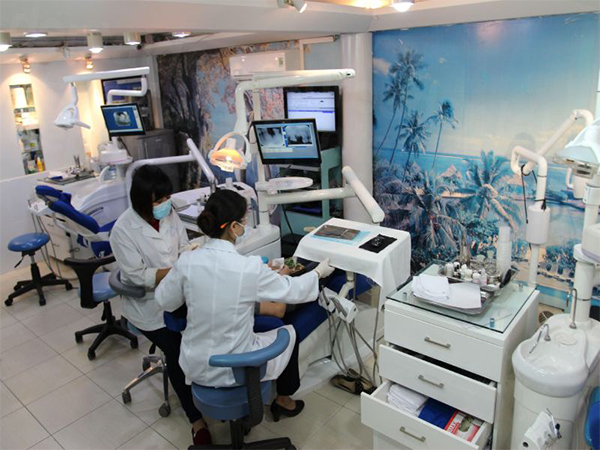 We try to provide quality dental care for you and your family in a happy, professional and caring environment. 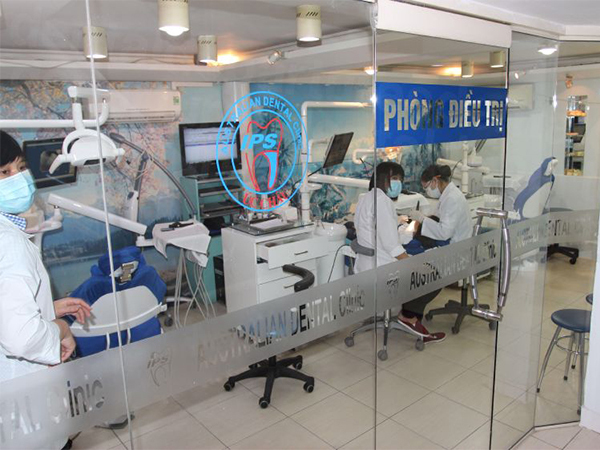 Our aim is to care for you as a person and give you a healthy, beautiful smile in comfortable surroundings. 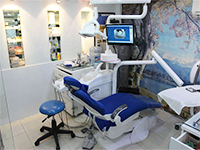 Established in 2006, we want to replace the myth that dental visits should be scary, uncomfortable experiences. 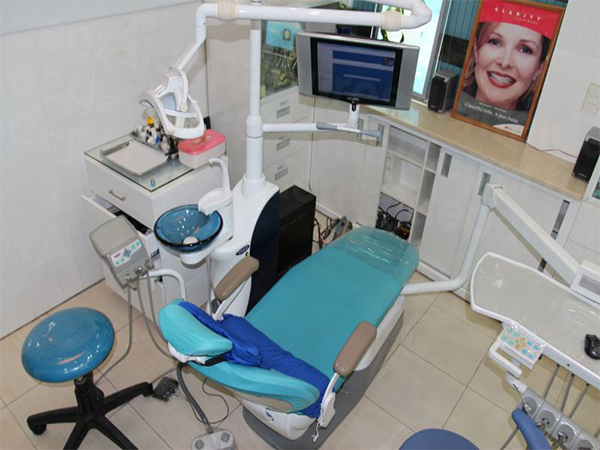 Instead, we want you to feel happy and relaxed – and even to look forward and enjoy your visits to the dentist. 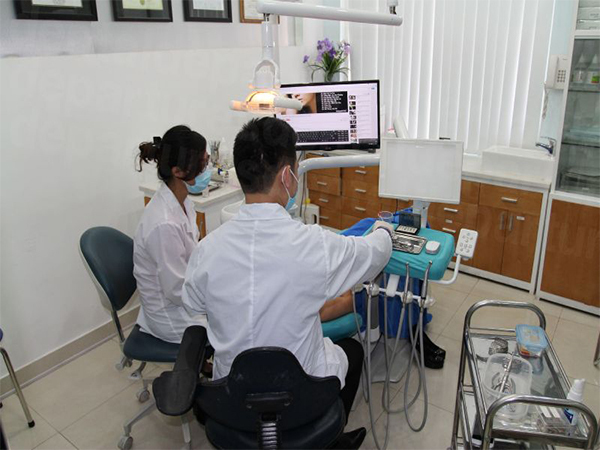 So, we have developed a welcoming, warm and friendly atmosphere with our motivated, caring and highly-skilled team, state-of-the-art equipment and a comfortable, contemporary waiting area. 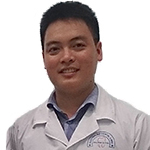 Our dentists have expertise in a number of different areas, providing quality treatments, including orthodontics (braces), endodontics (root canals), dental implants and cosmetic dentistry, including teeth whitening, veneers, crowns and bridges. We aim to give you a beautiful, healthy smile, providing quality dental care for the whole family. 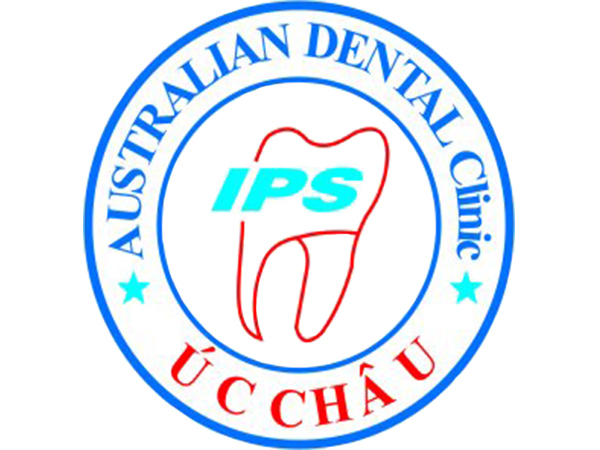 To find out more about our services, and how we can help you, don’t hesitate to get in touch with us at the Australian Dental Clinic in Hanoi – we’re always happy to help.